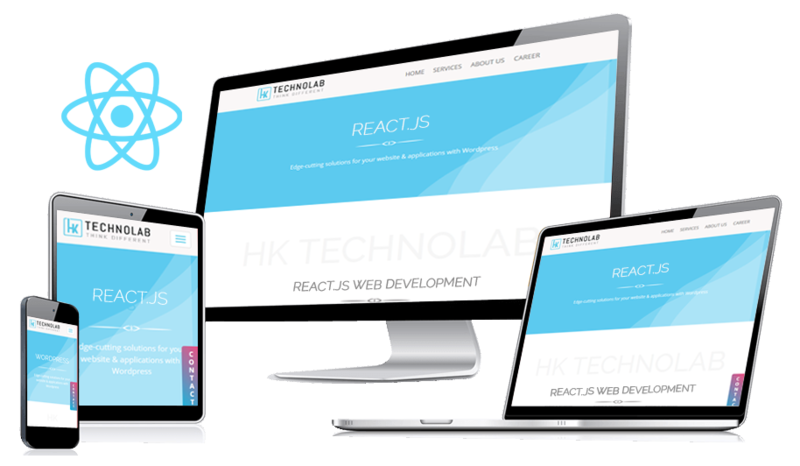 If you are looking for a company that can help you create powerful web solutions with React.js then you landed on the correct page. An open source development platforms created in the walls of Facebook is used by Instagram, Airbnb, Soby and more. It is one of the most popular library among developers as it has some fascinating benefits to look on. Create feature-rich flexible web solutions to complex software and mobile application UI, our tech team helps you with all. With years of experience, we have been offering the best development tools to convert your business idea into a profit-making machine. We curate the best of technology keeping in mind the audiences and their requirements. The most effective and most known cross-platform solution for your business. It builds interfaces with the same logic to run on various platforms. We need short development time, with quicker time to deploy the application. With shorter development cycle React.js is future of web development. Get full access to your app development process, from design to coding to testing. You will be kept updated until deployment of your app.